And once you add only untreated, organic cotton bedding (foregoing the bleaches and dyes and subsequent carcinogens); natural, organic pillow stuffing; and surround the piece with only natural (hemp or other) area rugs resting on FSC-certified wood floors, you have a platform bed and bedroom furniture that not only is more sleek in style but will contribute the health of you and your family. You'll be contributing to the global community. Creative ideas and decorating tips for platform beds from spacify.com for your bedroom. 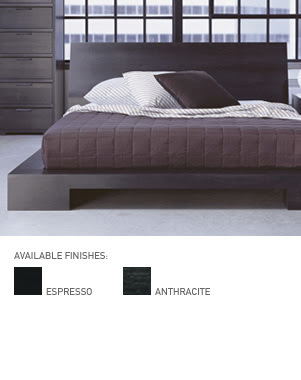 hey this heavy duty Furniture is amazing and something different from other beds…. i like your product thanks….